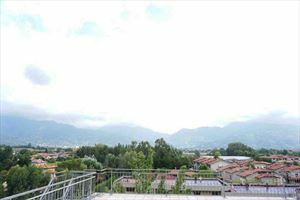 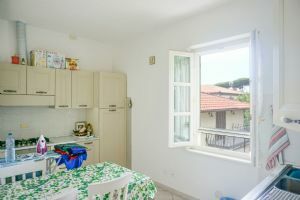 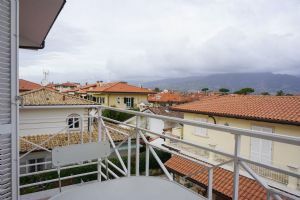 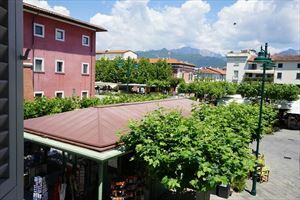 Real estate Forte dei Marmi: Charming house for rent located in the centre of Forte dei Marmi nearest the seabeach (100 mt). 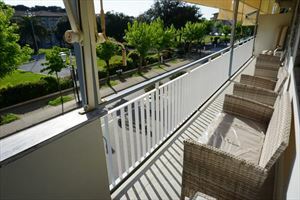 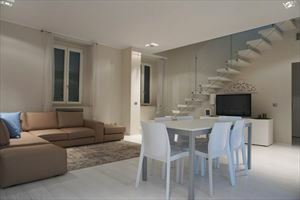 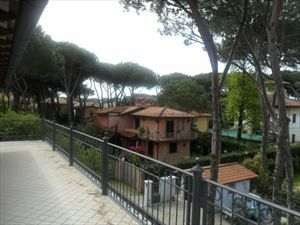 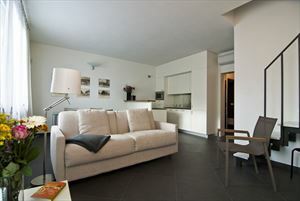 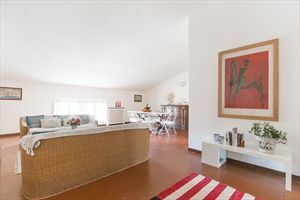 Charming house for rent located in the centre of Forte dei Marmi nearest the seabeach (100 mt). 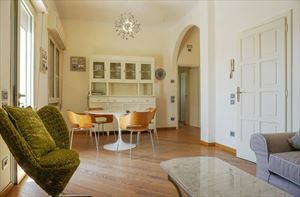 Real estate is positioned on the second floor of an ancient prestigious palace, completly furnished with elegance and harmonius style. 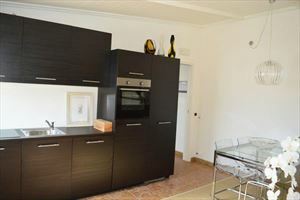 kitchen,dinig room, 2 double bedrooms,2 bathrooms, 1 single room.